Valued as a landscape and lumber tree, white pine is a stately, fast-growing evergreen with supp.. Larger in leaf and flower than eastern redbud (Cercis canadensis), this Chinese native makes a b.. 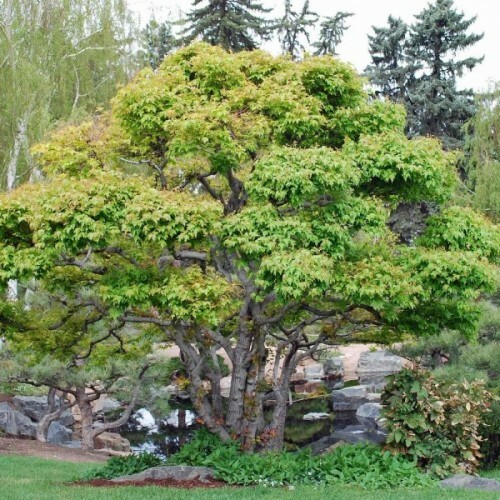 Sometimes listed as Acer tataricum, Amur maple is a small, low-branched, deciduous tree native t.. 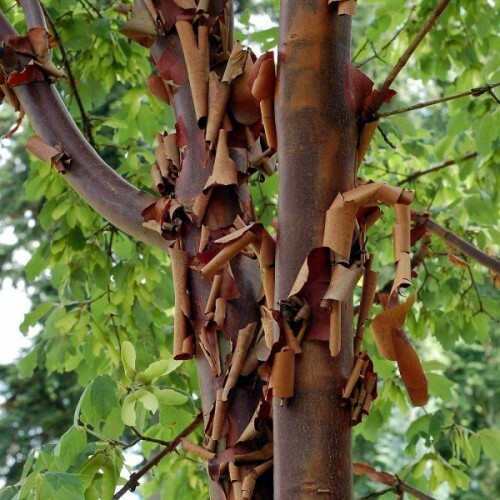 Approximately 200 seeds in teh packet (for 2-3 square meters).Though references often ascribe th..
Paperbark maple is a small, oval to rounded deciduous tree native to central China. It has disti..